Government — E2 Solar, Inc. Solar is a vast, virtually untapped reliable resource that offers America a safe, environmentally friendly method of maintaining energy security in this country. E2 Solar, a women-owned small business offers effective solar solutions to all branches of government from local, State or Federal agency, we've got it covered. 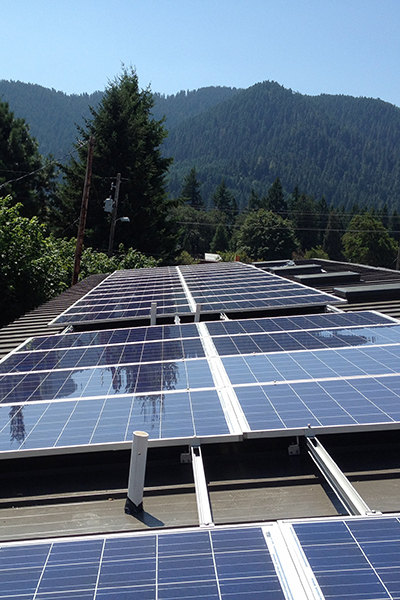 Having installed over a megawatt of photovoltaic systems in rural Oregon since 2005, E2 Solar is one of the most experienced solar design and installation companies in the Pacific Northwest. 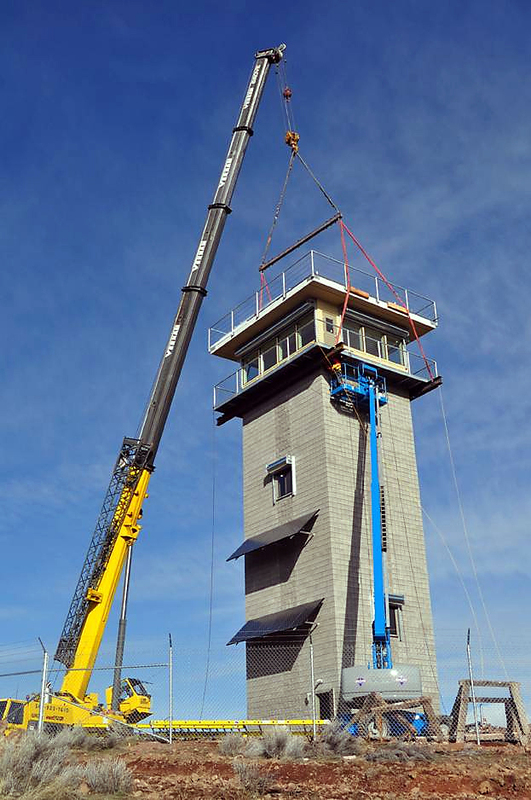 Our approach to every project includes best-practice industry standards, detailed precision and an eye toward practical and aesthetic considerations. But we know that's just the beginning. 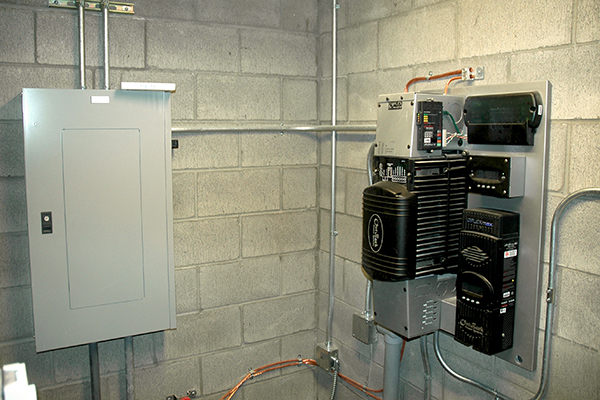 Once a system is installed, we verify the system’s electrical integrity and performance with solar electric power testing equipment. With detailed commissioning reports, a systems performance expectations are easily substantiated ensuring confidence the installation was expertly completed the first time. 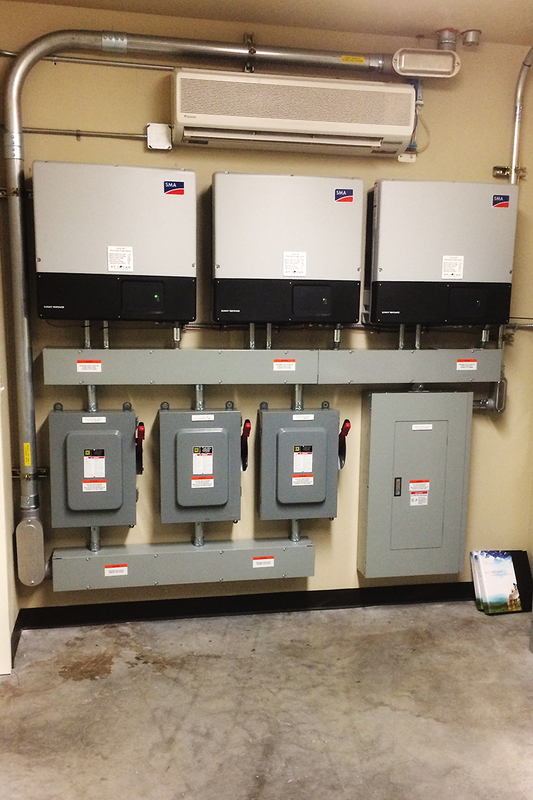 Energy Trust of Oregon: Cash incentives help to reduce the upfront cost to install solar for Pacific Power customers. 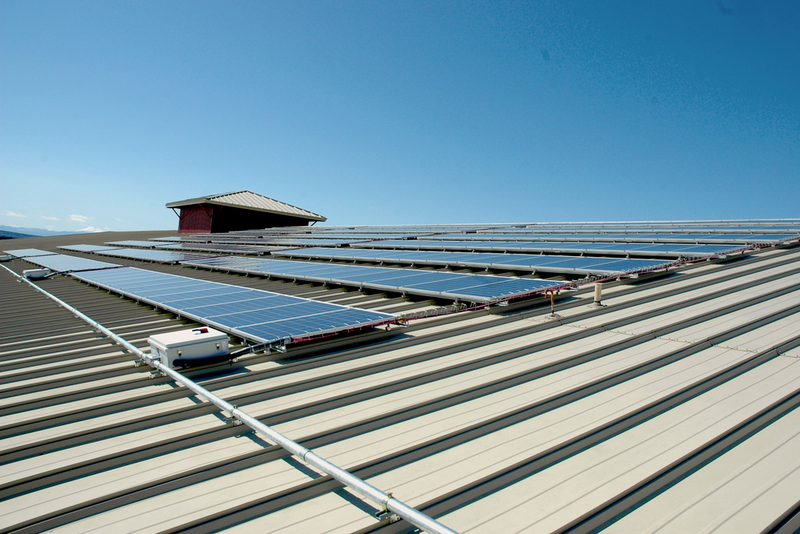 Solar electric incentives have limited funding and are allocated by territory. 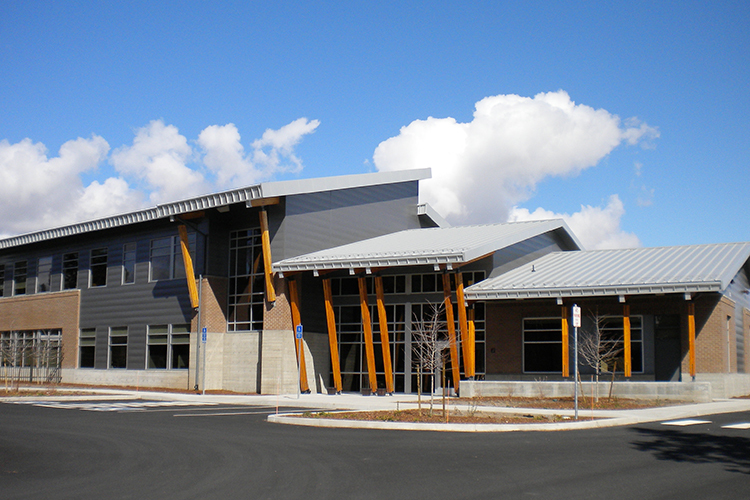 Business Energy Incentives: The program is funded by ODOE and Oregon Department of Revenue through an annual auction of tax credits. 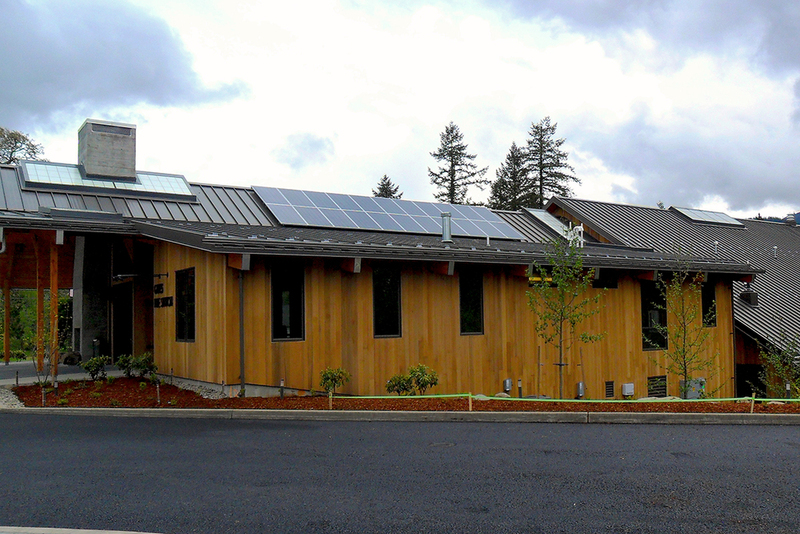 Revenues are offered in the form of grants rather than tax credits and the Renewable Energy Development Grants are available to a trade, business or rental property owner with a business site in Oregon or is an Oregon non-profit organization, tribe or public entity with plans to install a renewable energy system. Grants are awarded up to a maximum of $250,000 per project and cannot exceed 35 percent of eligible project costs. Awards are granted to competitively selected projects that receive the highest number of points and on a first-come, first-served basis. 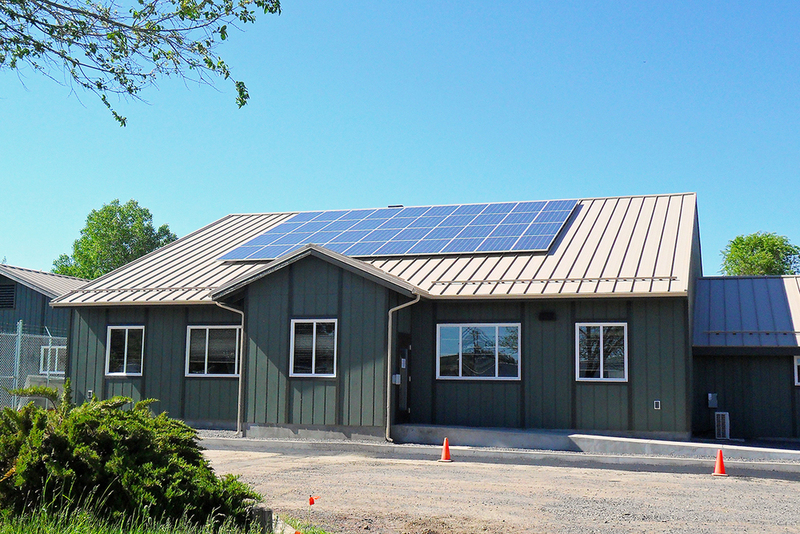 Blue Sky Community Project Funds: Since 2006, Pacific Power’s Blue Sky customers have helped fund new community-based renewable energy projects in Oregon. The Project Funds program assists with the capital cost of installing a renewable energy system. Projects are identified and selected through an application review and evaluation process which begins each spring. Funds are awarded in the fall and can range from a few thousand dollars to more significant investments.